The war is upon us, and this time, its your turn to fight! 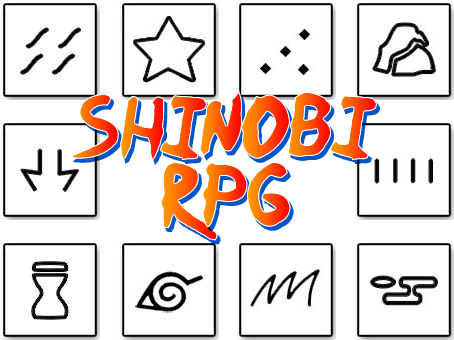 Welcome to Shinobi RPG, we wish you have lots of fun. If it is your first time on the site visit the Rules page for basic info on how to start. Visit the "Shinobi" page to find the Character template in order to create a Shinobi. Make sure to follow all the Conduct rules (Rules in general) to the letter. If you have any questions PM me and I will answer.